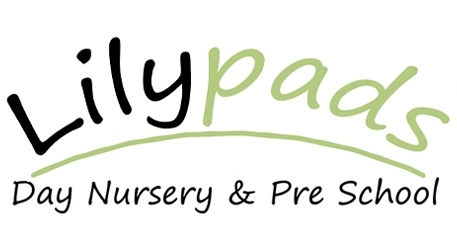 Welcome to Lilypads Day Nursery & Pre-School Ltd! Lilypads is a small and well established children’s day nursery based in Haverhill. We are committed to providing the highest quality of care and education for all children in a warm and caring atmosphere where children are able to learn through play. Children will be supported by qualified, dedicated and experienced staff in purpose built rooms with outstanding resources and access to expansive gardens. Please contact us to book a visit or to find out further information. We look forward to hearing from you.